This sweet cake was so much fun! 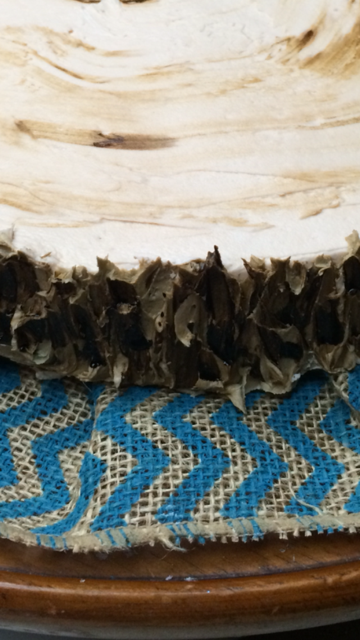 From the hand-sculpted cowboy boots and antlers, to the edible “log” cake plate….I had a blast making this three-tier, chocolate and vanilla confection! 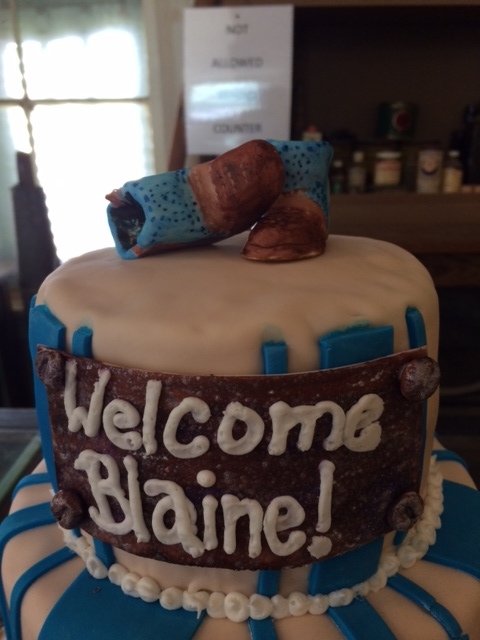 Baby Blaine is sure to be an outdoorsman for sure….just ask his proud daddy!!! 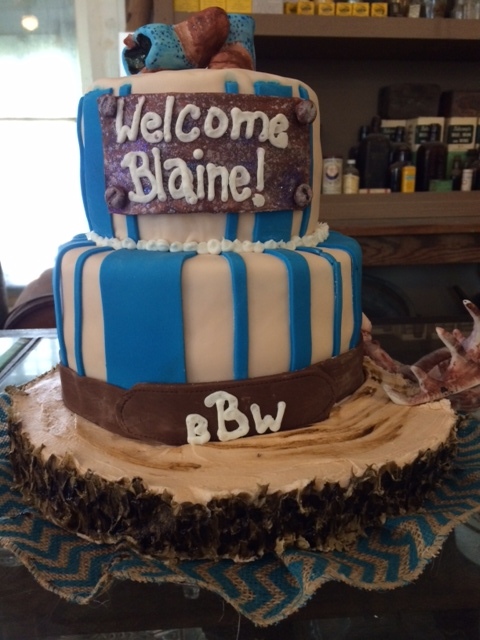 We can’t wait to meet you, Blaine, and make your very first birthday cake!!! 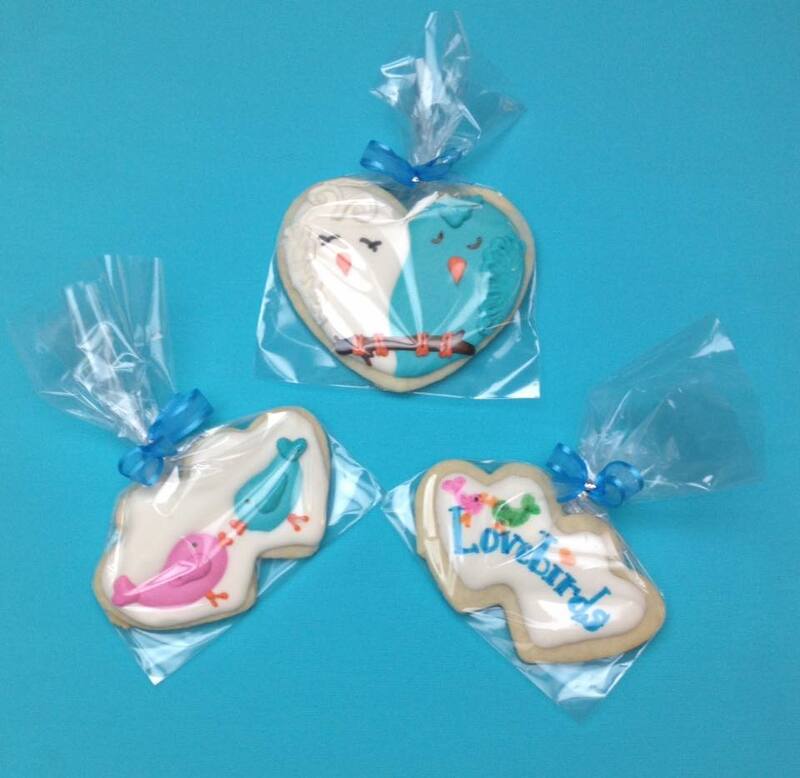 Posted in featuredTagged baby, baby shower, boy, cakes, country, rusticBookmark the permalink.